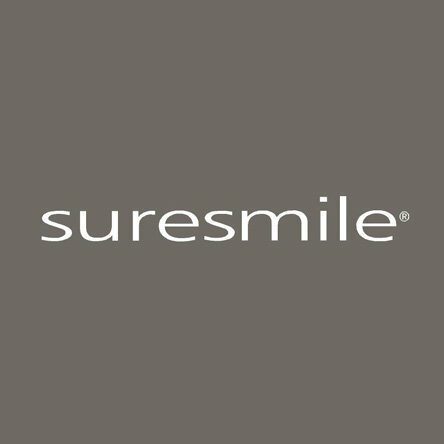 Holland Park Dental Centre are suresmile technology specialists. The innovative fast brace technology makes your treatment more precise, tailored and efficient than ever before. 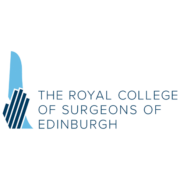 Pairing advanced 3D digital imaging and virtual simulations with intricate, robotic custom bends, the advanced brace wires are customised to each individual. The simulations make it possible to plan tooth movements to achieve clinical goals with greater precision; it allows us to reduce your treatment time by up to 40% (6-9 months) when coupled with any fixed brace. Less wire changes are needed. Less appointments during the course of your treatment. The end results are excellent, with a more comfortable brace in a much shorter amount of time. We’ve written a few blogs to try and answer ‘Which brace is right for me?’ you can check them out HERE. 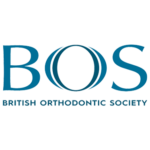 Alternatively, you can CONTACT one of our experienced team for some tailored advice about the best orthodontics for you!